All Source | Shredding as a Fundraiser? 15 Sep Shredding as a Fundraiser? Operating a club, sports team, charity or other organizations is a costly endeavour. Often they can’t be solely funded by the membership. These groups rely on fundraising in order to generate the funds necessary to operate. A fundraiser event also enhances brand image and fosters community involvement. However, finding unique and interesting ways to raise money and awareness for your group can be a challenge. The Seal ‘N Shred bag offers a fun and creative way to support a good cause and conveniently offer a service people need. The Seal ‘N Shred fundraising program facilitates securely collecting and destroying confidential papers while supporting a local charity or group. At the same time, raising awareness of your crucial service within the community. The combination of supporting a good cause and conveniently offering a service people need is going to attract interest. You can offer a service, raise some funds, and do something for the environment, all at the same time! 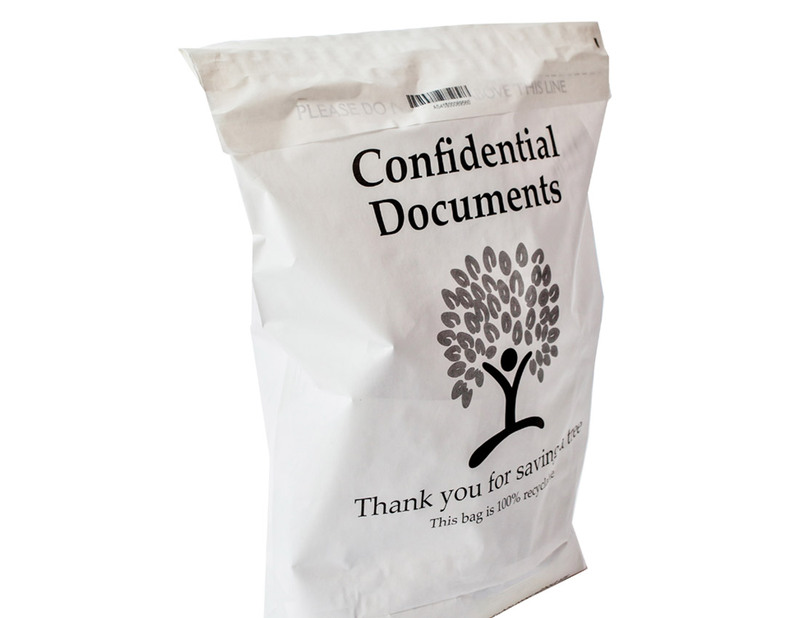 Everyone knows the risk of placing confidential documents in the trash. From homes to home offices to dorm rooms; we all still get snail mail. Contained in the mail are tax returns, investment records, bank statements, cancelled checks, pay-stubs, credit card statements, utility bills… you get the picture. Offering a sealed and confidential way to dispose of unwanted paper is a great way to raise funds and help people de-clutter their space. Partner with a charity or group you wish to support. Great ideas are sports teams or kids groups. Set a Shred Date – make it a fun event to showcase the charity and the shred company’s contribution. Invite your customers to bring their bag to a community BBQ or event. Customers can watch their documents be shredded. Or, have your team go back out and pick up the bags. This program is a great way to improve your brand image and gain contacts in your community. It is also a revenue driver for your Shredding Operation. Give us a call for more details on how to make this a complete success.